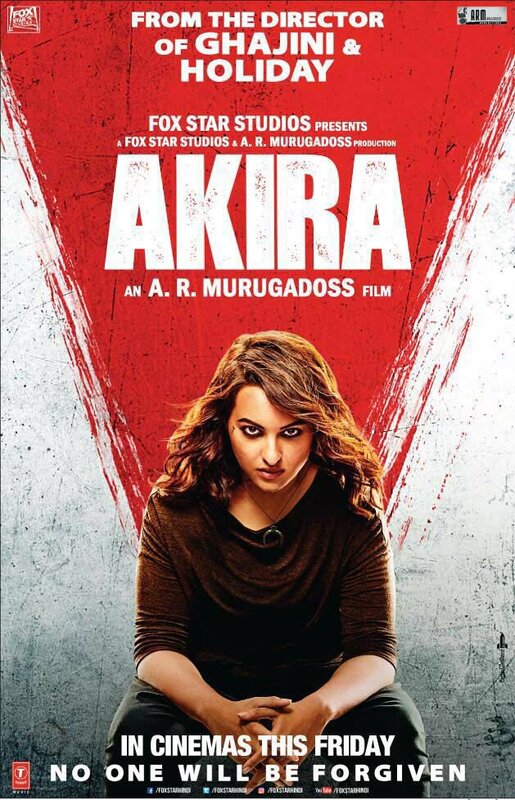 Akira is a 2016 Indian Bollywood film released on Sep 02, 2016. 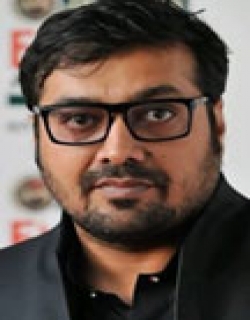 The film is directed by A. R. Murugadoss. Check out this page for more updates on Akira. 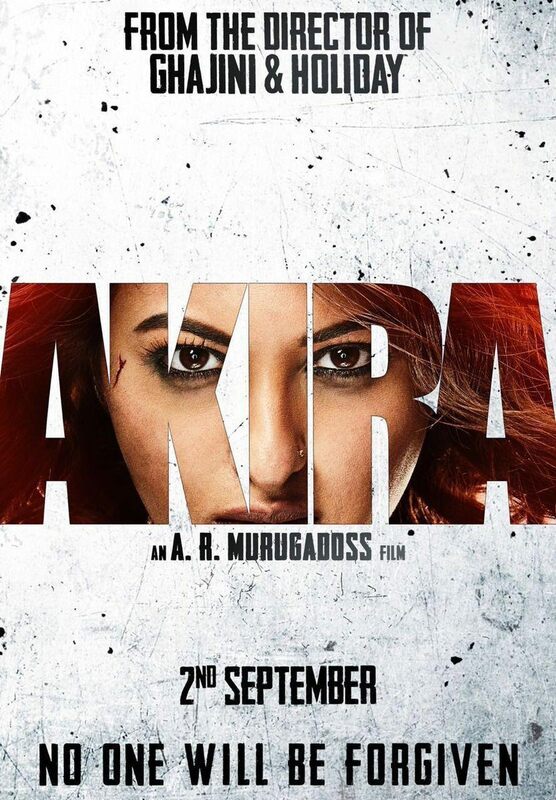 AR Murugadoss directed AKIRA has the kind of tempting action thriller allure that edges other routine adrenaline with its constant edge of the seat excitement showing Sonakshi Sin..
Akira is a great effort by director A R Murgadoss. 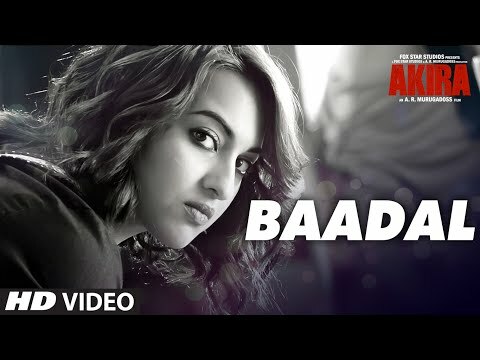 Watch it for its layered mystery and Sonakshi Sinha’s finest performance by far! Despite a few hitches and ridiculous twists, Akira makes for an engaging watch. Some may also have an issue with the way the film tackles mental health, but if you see the big pic.. This A.R. Murugadoss directed film is a different kind of a watch. 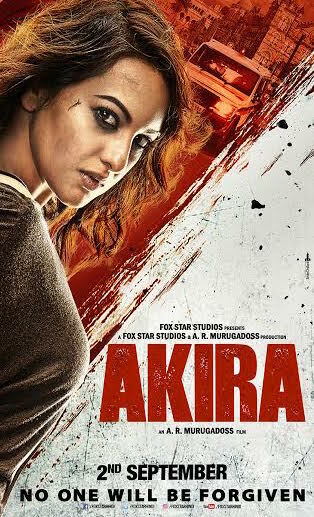 The performance of every actor in this film was impressive and ‘Akira’ is an hard-hitting one. There is a re..
Akira is an entertainer. It will surely manage to get you intrigued right from the start. But there’s too many theatrics to sit through here. Plus, the script as well as the act.. Despite its flaws, catch this film for Sona. Every kick and punch she lands, proves that she’s grown in leaps and bounds since that joke of a boxing match in Holiday. While .. 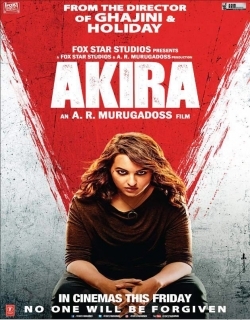 This page provides latest and updated information about Akira (2016) movie which released on Sep 02, 2016. 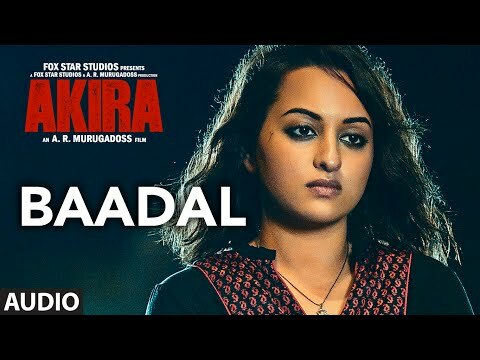 Akira (2016) is directed by , produced by , starring .We have also provided 6 trailers and videos, 8 photos, 2 user reviews, and 26 critic reviews.Akira (2016) has received 3.3 rating from user reviews.The movie has received 2.6 rating from critic reviews. The overall rating of Akira (2016) is 55 and movie is 2.8.You can review, like, dislike this movie and also can add to favorites. You can also find information on showtimes, CDs, DVDs, online rental, online free watching.